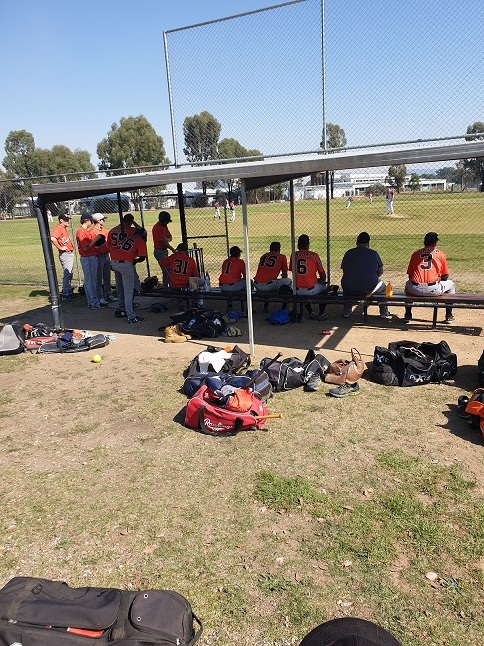 The 2019 North Eastern Baseball Association season is months away but still there is plenty going on around the club.On Friday night the club had a meeting and there was plenty of things discussed. Here is a short recap on what is going on. Muster night will be on Wednesday 27th of February from 7pm at Targoora Park. Training will begin Thursday 7th March from 6pm. New players are most welcome. 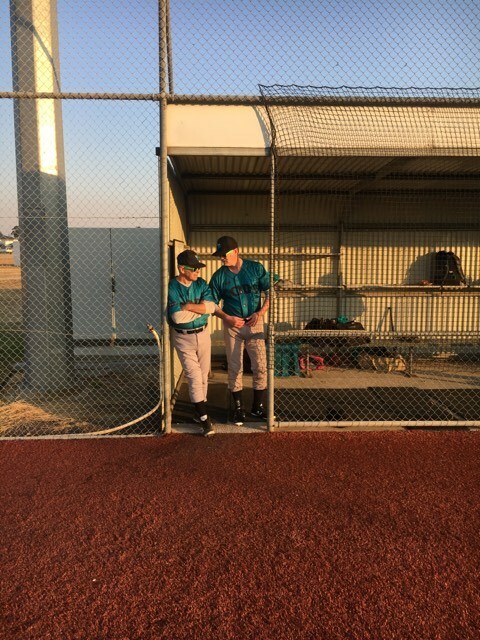 Come down have a look and see what baseball is all about. See you there.